This year, 9 May is on Tuesday, but we will be active from Friday 5, the whole weekend, with the special callsigns: AO1EU, AO2EU, AO3EU, AO4EU, AO5EU, AO6EU, AO7EU, AO8EU and AO9EU, to commemorate the creation of the EU in 1950. This year the activity will start at 00:00 h EA 2017-05-05 (22:00 h UTC 2017-05-04) and end at 23:59 h UTC 2017-05-09 (01:59 h EA 2017-05-10). 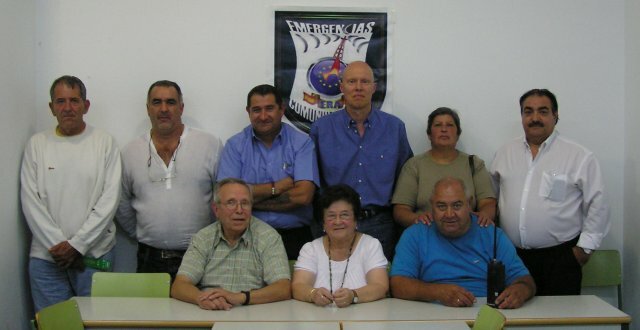 Asamblea FEDI-EA 2010 en Gandía.